Cleaning an oven is not just something that is done in the spring. 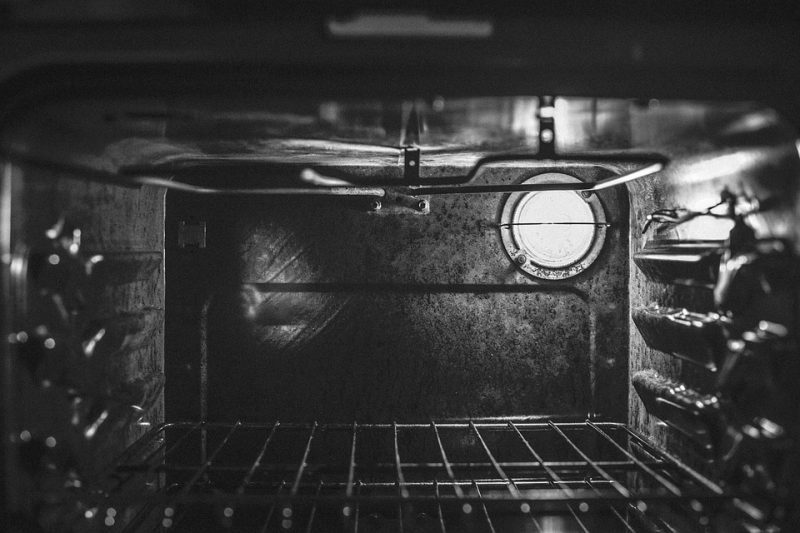 It is an important part of maintenance that will help keep your oven running smoothly. Even self-cleaning ovens will need to be done manually every so often. We have some tips to make this job go much smoother, from quick tips to green ones. Place vinegar and baking soda in an oven safe dish. Set your oven on a low setting and let the mixture heat up. You can walk away for a half hour. Come back and turn the oven off and wipe it clean. Be sure to wear oven mitts for safety as it will still be hot. 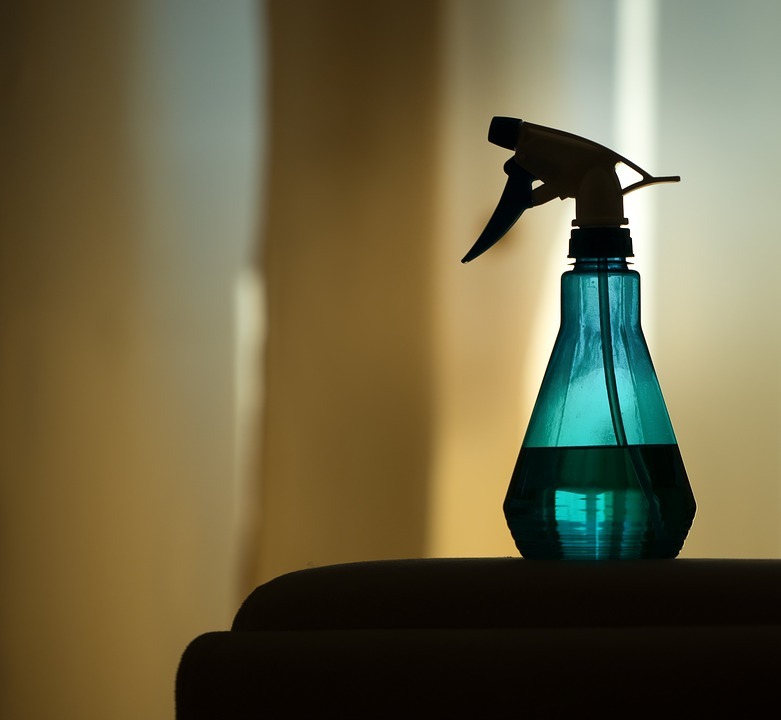 Dabbing some vegetable oil onto a cloth will help to get unwanted grease stains to loosen up. Once those are removed, you can use an all purpose cleaner to wipe leftover residue away with ease. Mixing water with dish soap isn’t just for cleaning dirty plates. Use this combination on a dryer sheet as another trick for removing grease build up. Scrub stuck-on stains to leave your oven fresh and nicely scented. Some spots can easily go unnoticed. Remove the door and the racks to make sure they are cleaned properly. Spots between and in the cracks are often forgotten. Pull out the oven and clean the back. Make sure to get into every spot even if it is not one you can see well to help prevent issues requiring appliance repair. When using an oven, wipe up spills immediately after cooking. Use caution on hot ovens by wearing oven mitts and using an old rag that will be able to absorb the spills easily. Let the cloth soak in cool water with dish soap. If you do not have a self-cleaning oven and are thinking of upgrading to one, Hi-Tech Appliance specializes in major appliance sales. Stop in to check out our selection.